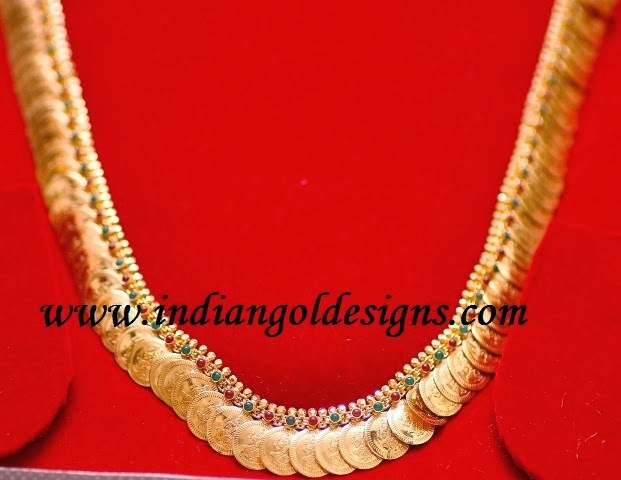 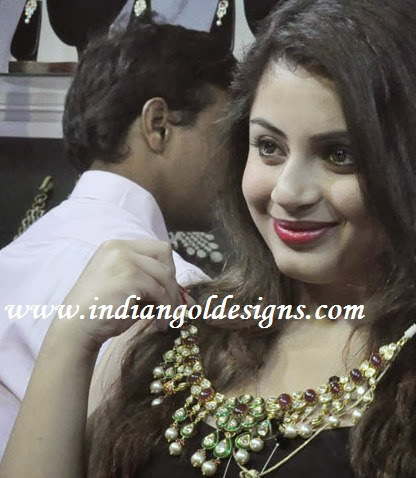 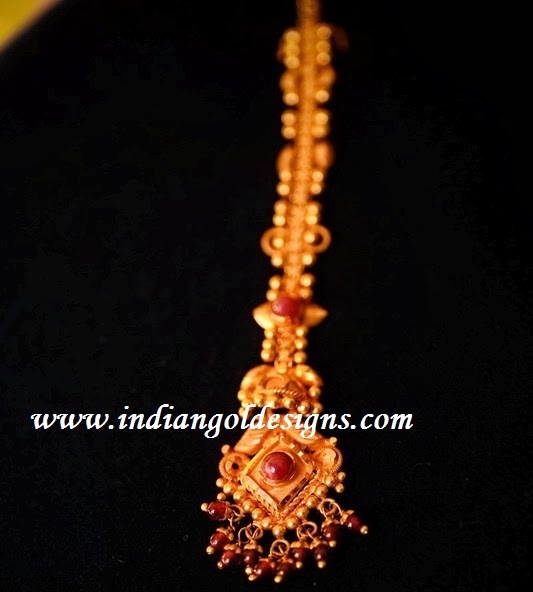 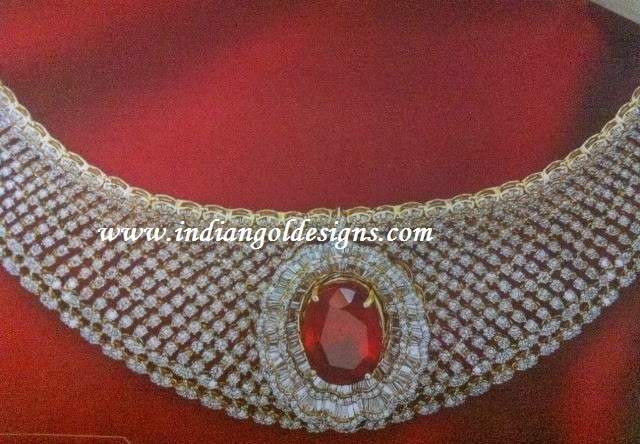 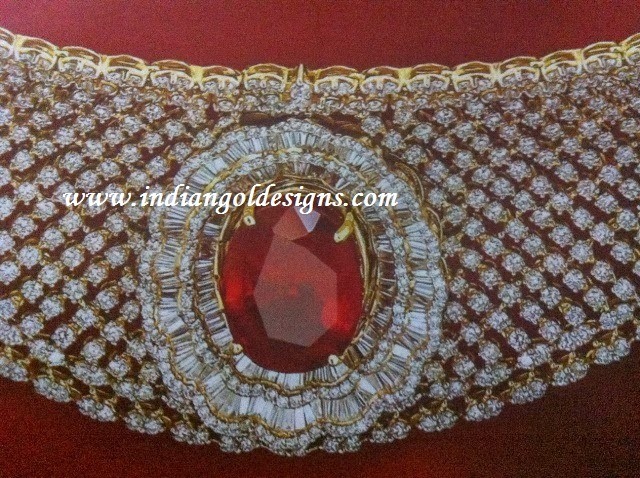 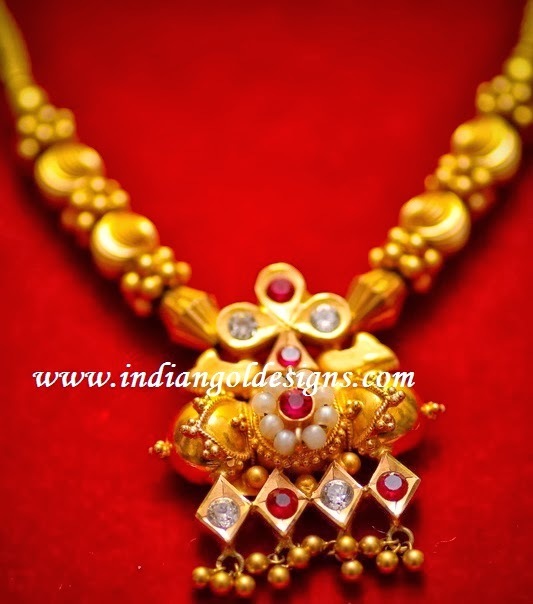 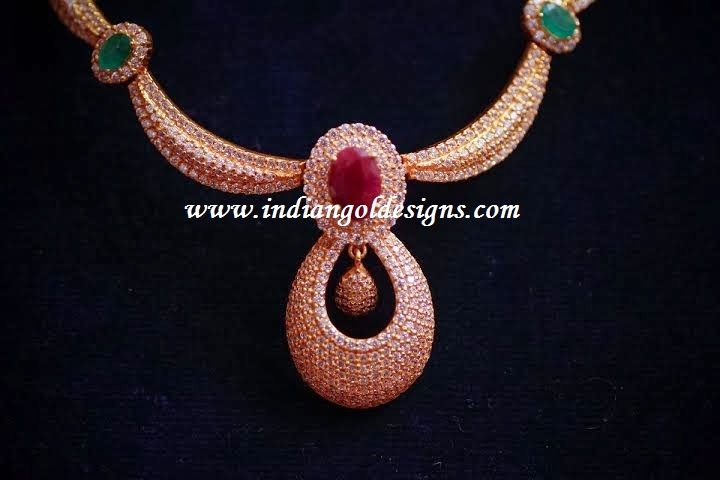 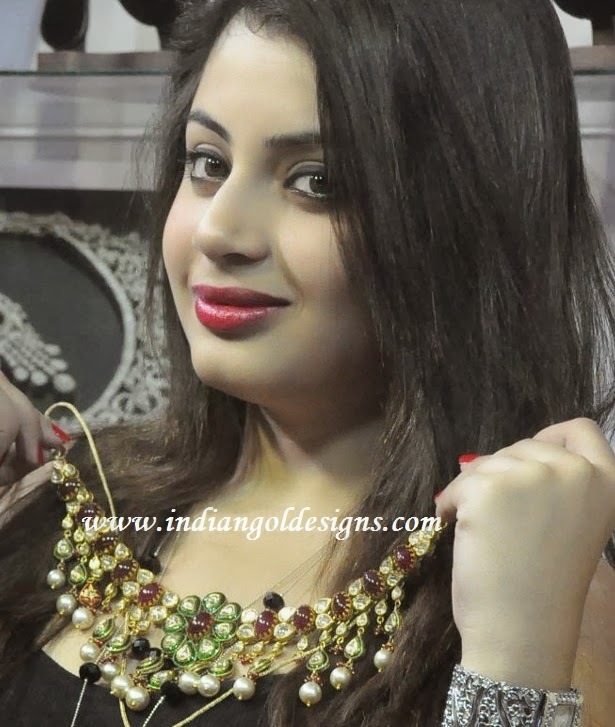 Checkout 22k gold antique gold necklace studded with rubies and diamonds. 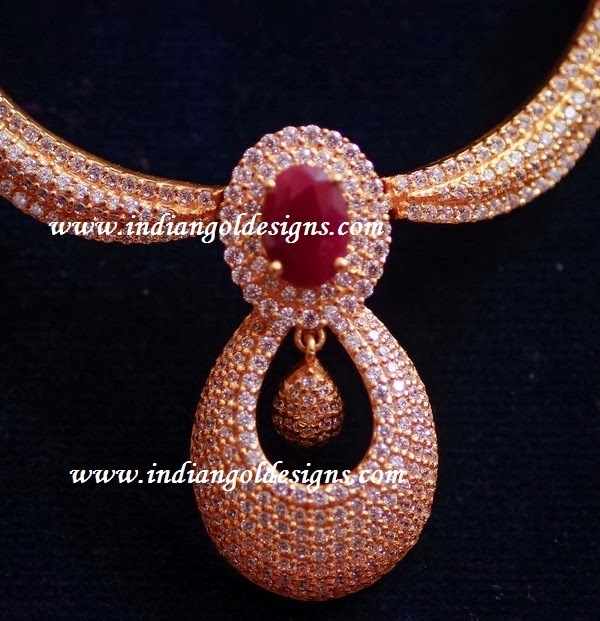 Checkout sapphire beads and diamond pendant. 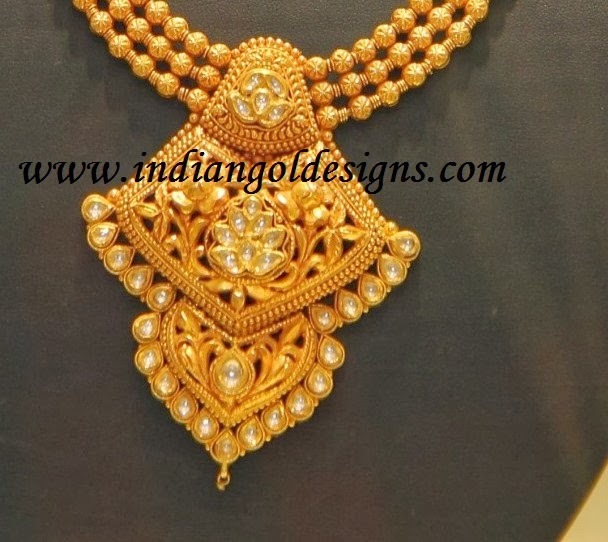 Checkout 18k gold designer beautiful TBZ diamond necklaces. 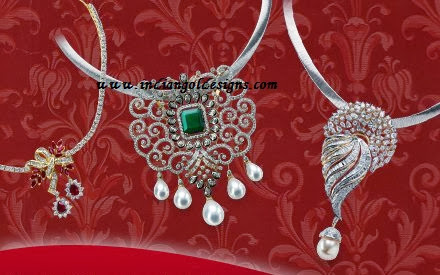 huge diamond pendant necklace studded with square shaped emerald at the centre and with pearl drops. 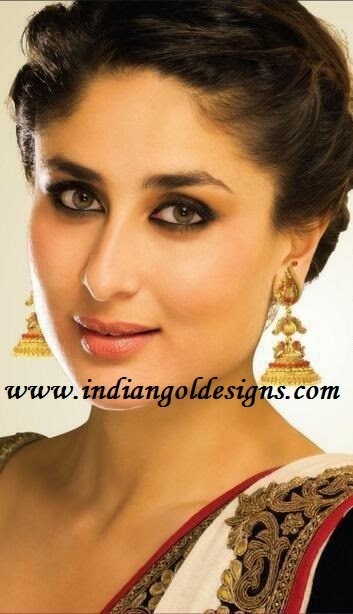 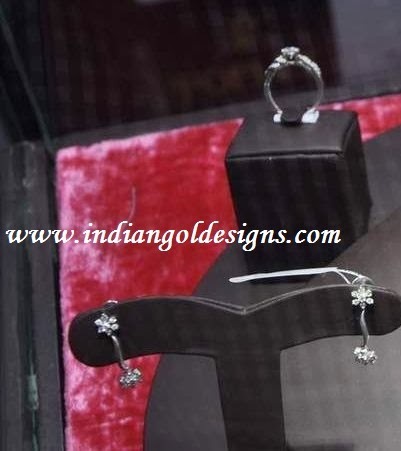 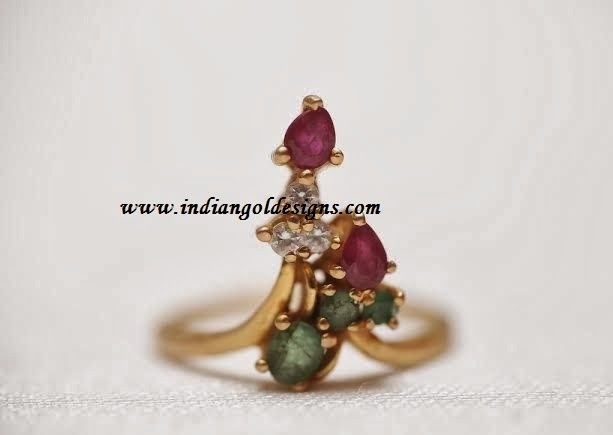 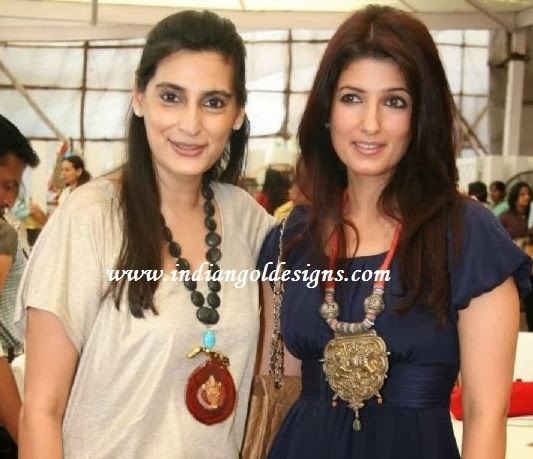 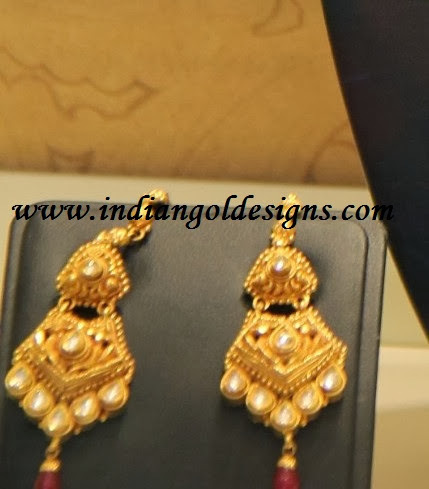 Checkout mango design gold jewellery. 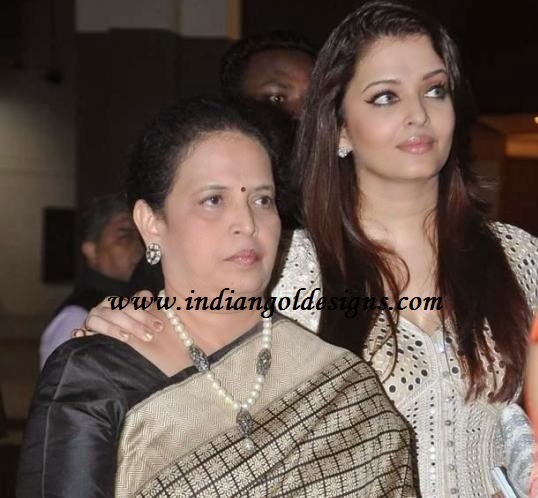 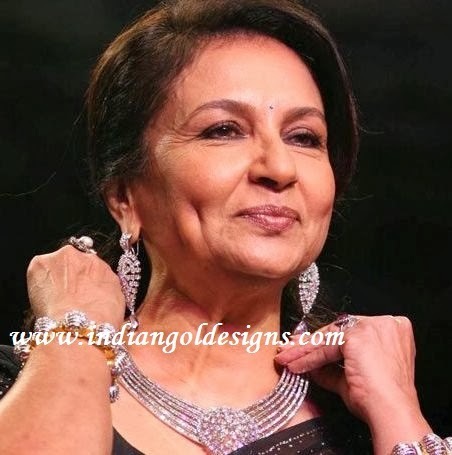 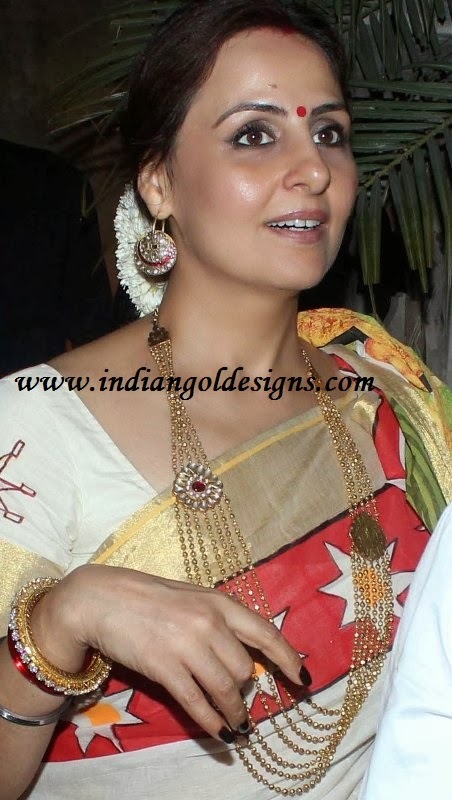 Checkout sharmila tagore in diamond jewellery. 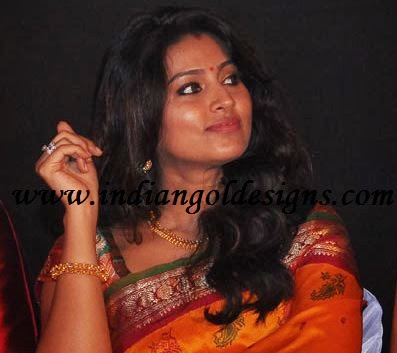 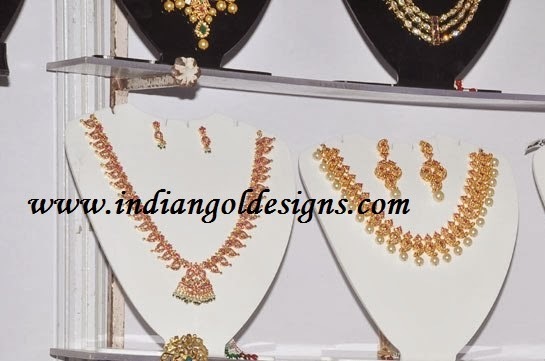 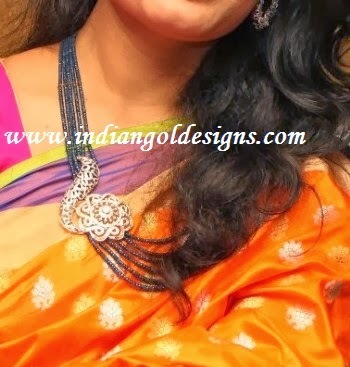 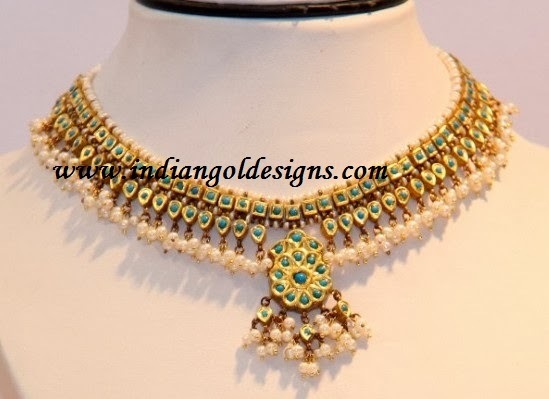 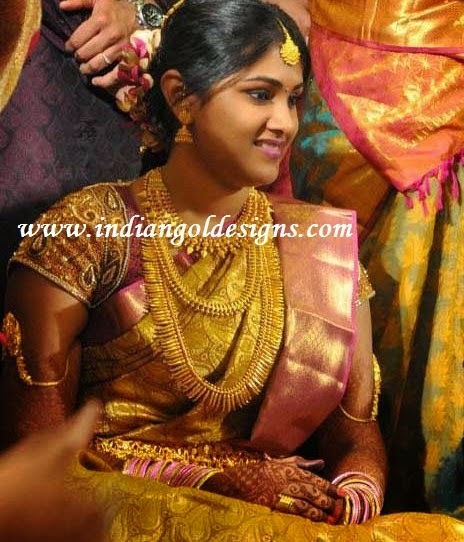 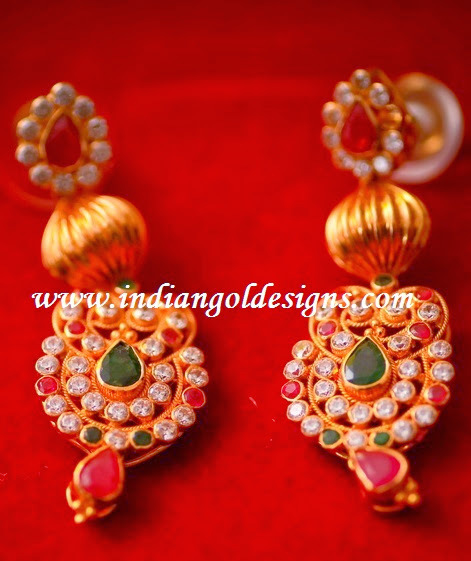 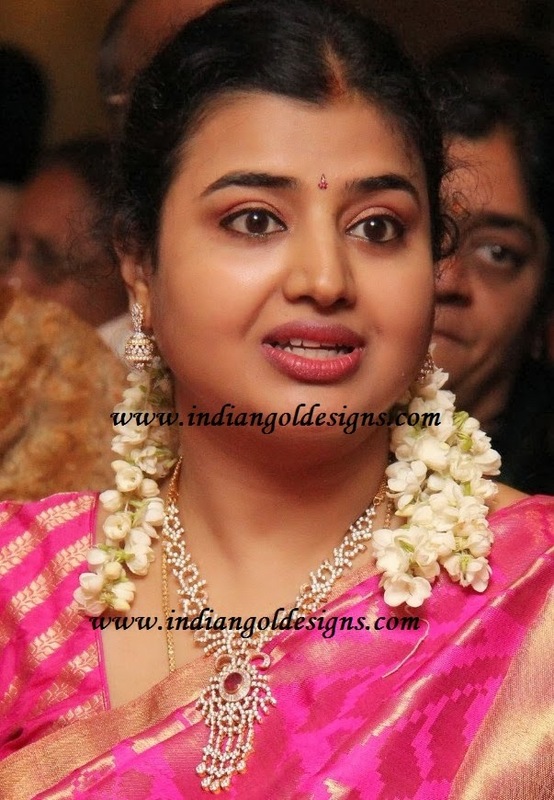 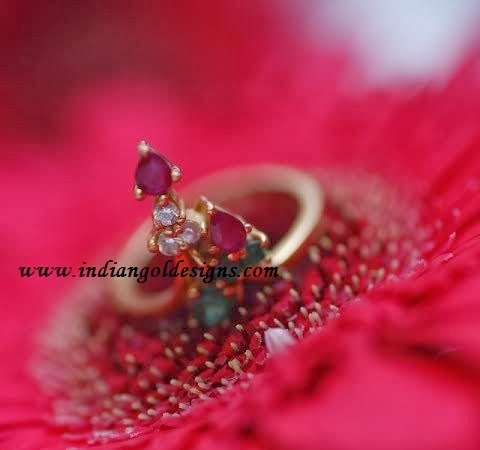 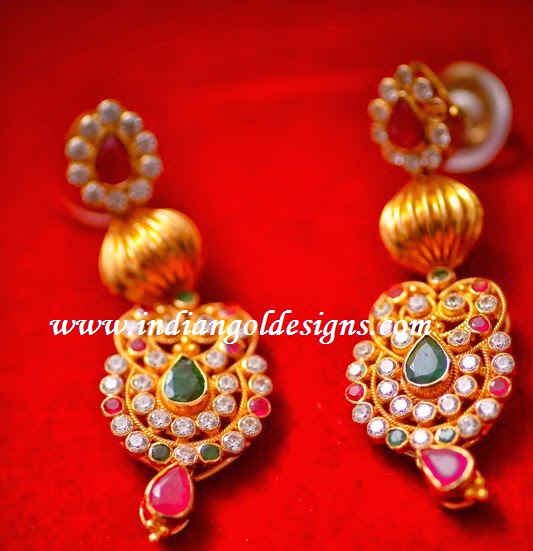 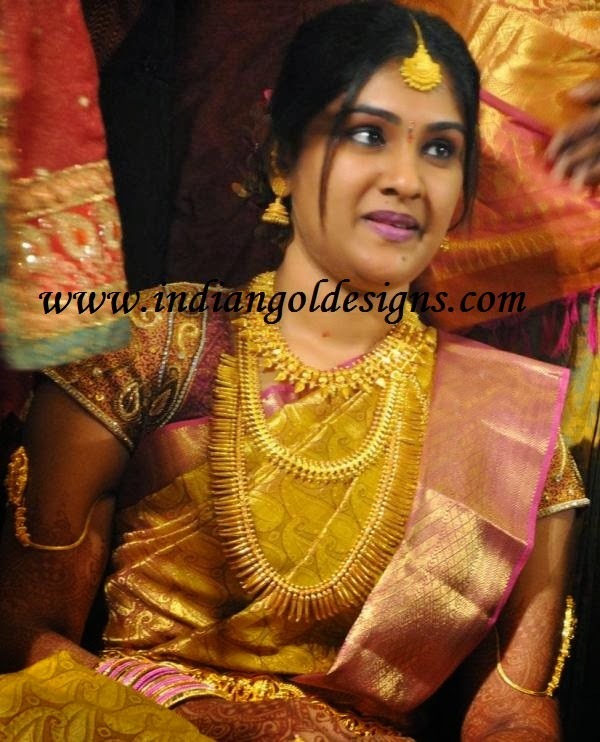 Checkout south indian bridal gold jewellery.